Hi there. I'm Rachel. 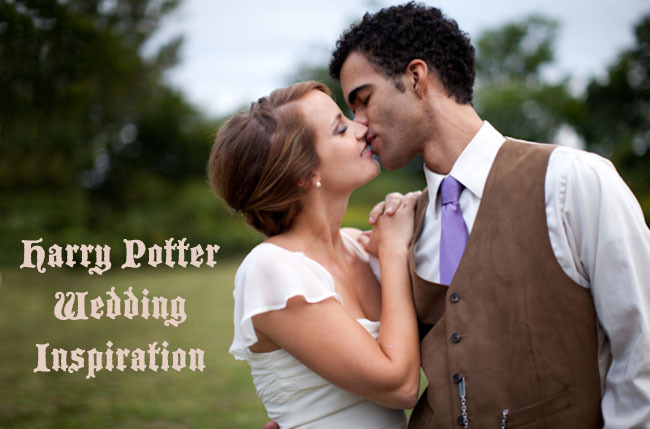 At Wedding Idea Box, we are truly, deeply, madly in love with love. We love sharing unique and creative wedding ideas with our readers and believe there is no right way to throw a wedding. To give you more inspiration, we'll share wedding trends and news.